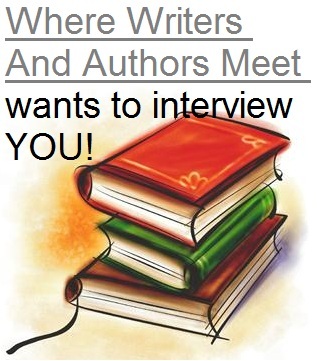 Angus Day was interviewed for 'Where Writers And Authors Meet' blog hop. The answers to his interview can be found on his blog: Grinding Forward You can find out more about the interview blog hop here. The following questions were posed to him by Edward Frank as part of the author interview bog hop. Hop on over to Angus Day's blog to hear more about him, what his writing process is like, and what inspires him. 6) What aspects of a science fiction story do you feel is critical to have inthe story to hold the reader's interest? Or conversely what would ruin a storyfor you if it was present? Subtle hints leading up to a larger plot work forme. I like to tie in multiple plotlines. What sometimes ruins it for me isthe plot device known as the "Data Solution". The situation is dire, we've run out ofideas, all is lost--In steps Cmdr. Data or Wesley Crusher with a solution sosimple that all others involved should just be fired.